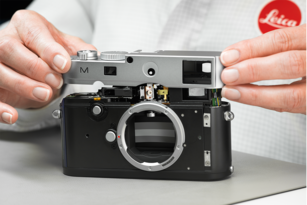 Leica APO-Summicron-M 75mm f/2 ASPH. This compact, fast, short telephoto lens is acclaimed for its excellent image quality at maximum aperture and over the full focusing range from infinity to minimum distance. 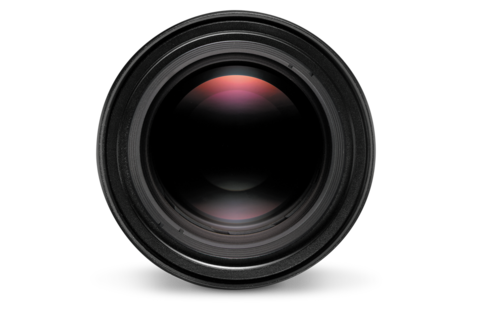 The speed of this powerful lens allows to single out a sharp detail on a blurred background. Still, the lens offers a natural angle of view that can not be achieved with 90mm telephoto lenses. 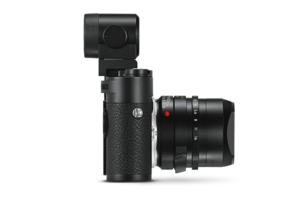 This compact lens uses all of today’s technical possibilities to achieve high speed and remarkable imaging quality. It features aspherical surfaces, special glass types with partial anomalous dispersion and floating elements. 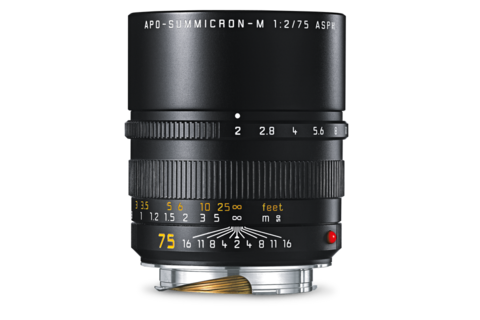 It is the ideal lens for delivering intimate views of scenes, nature, landscapes and people, whether at infinity or at close-focus range.